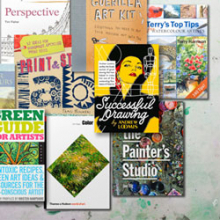 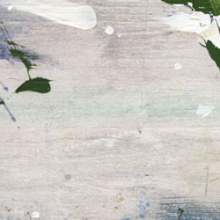 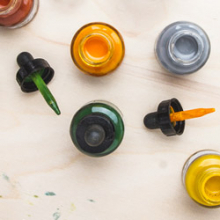 We offer an array of different artist inks that can be used for painting, drawing, printing, calligraphy and more. 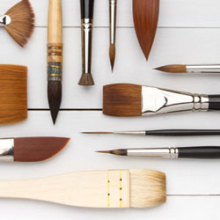 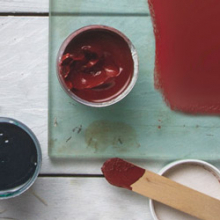 They give intense colour and can be applied with different tools to a variety of surfaces. 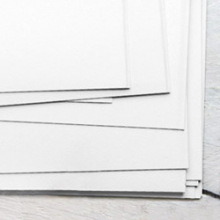 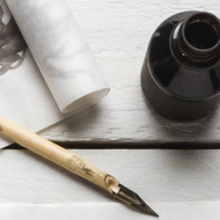 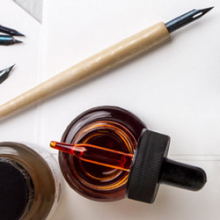 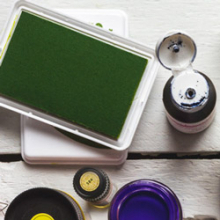 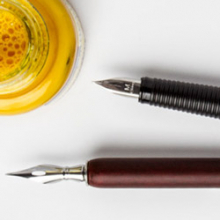 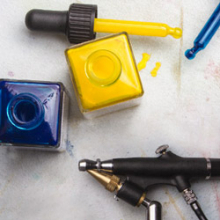 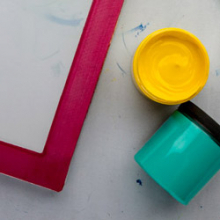 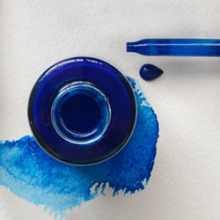 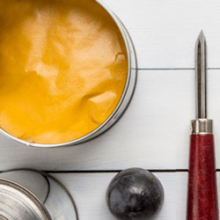 Our selection includes printing inks, Indian or Chinese inks, acrylic inks made with the finest pigments and special calligraphy inks for fountain or dip pens.